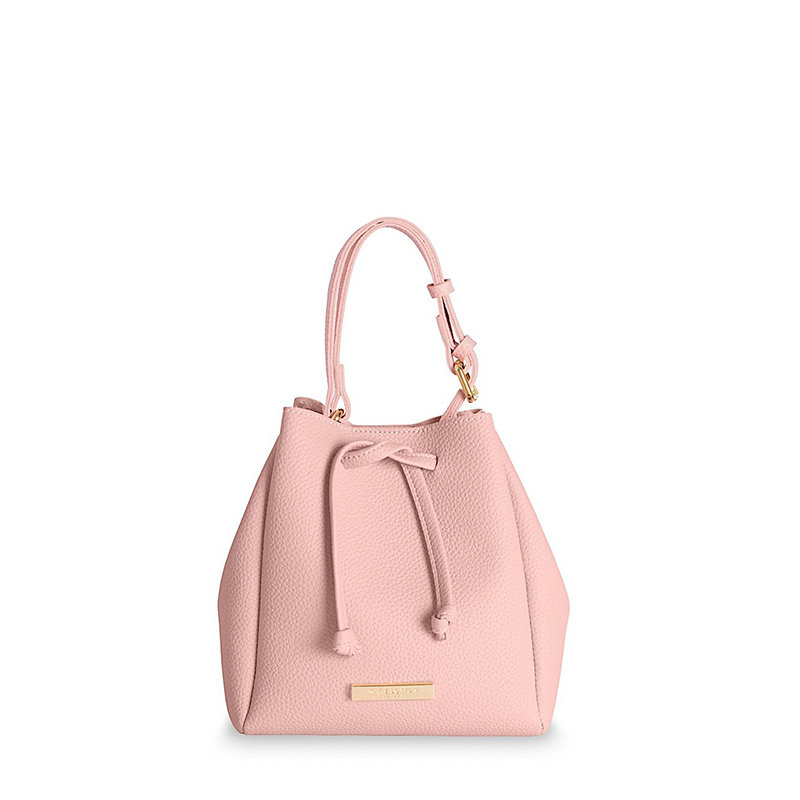 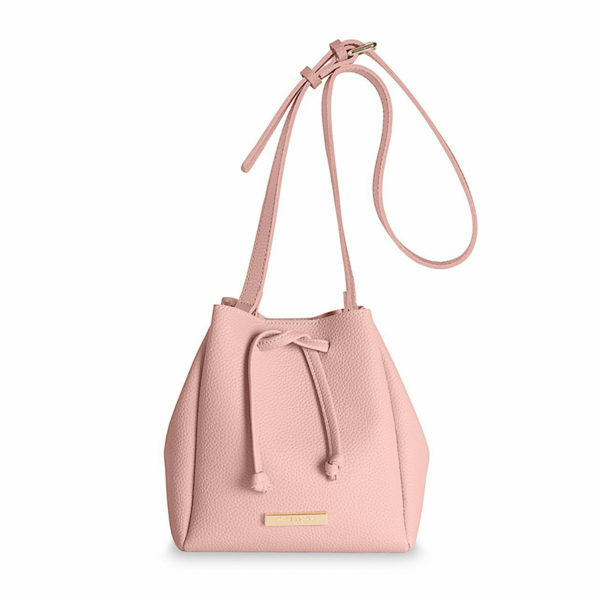 Finished with a saffiano texture in a pretty pale pink colour, this classic bag is the ultimate day to night bag. The bag features an adjustable shoulder strap – which can also be fastened into a carry handle, too – an outer drawstring and inner press-stud fastening, a gold branded logo bar on the front and inside there is a suedette lining and a zipped pocket. 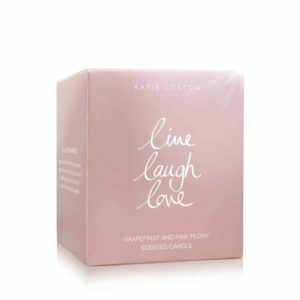 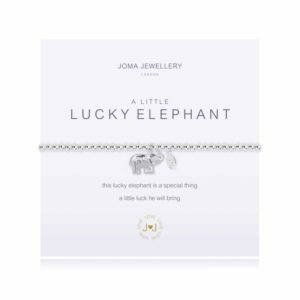 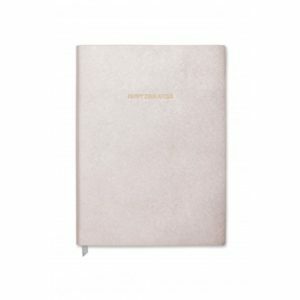 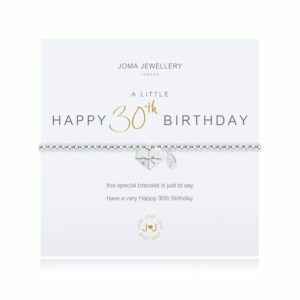 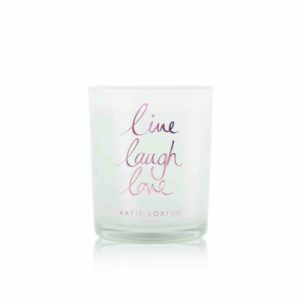 Categories: Accessories, Bags & Purses, Bucket Bags, Gifts For Her, Katie Loxton. 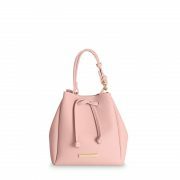 Tags: bags, gifts for her, Katie Loxton.